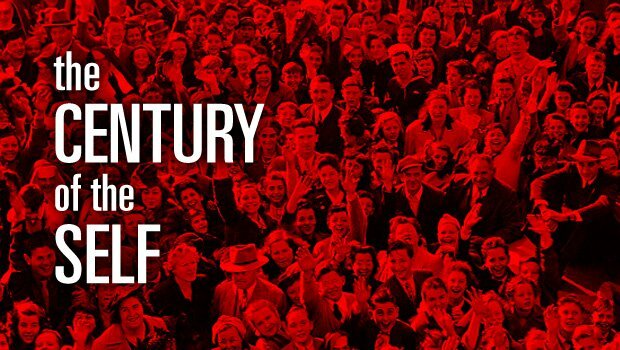 The Century of the Self is an award-winning British television documentary series by Adam Curtis. It focuses on how the work of Sigmund Freud, Anna Freud and Edward Bernays influenced the way corporations and governments have analyzed, dealt with, and controlled people. This series is banned on YouTube because of the secrets it contains.